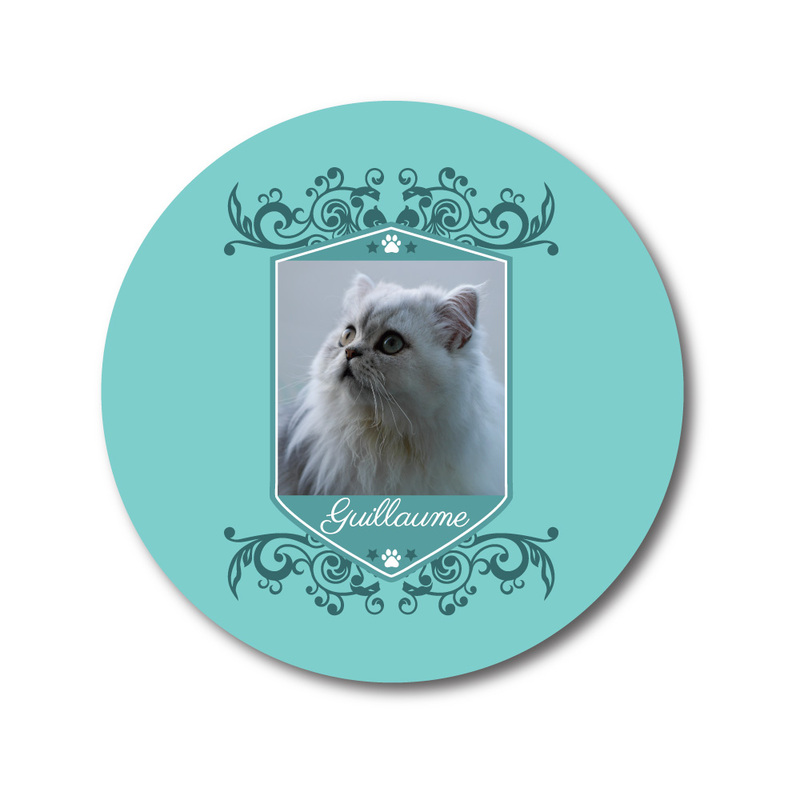 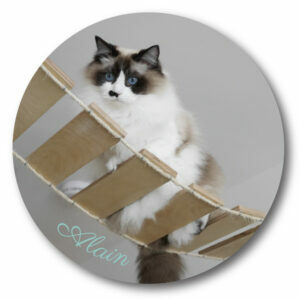 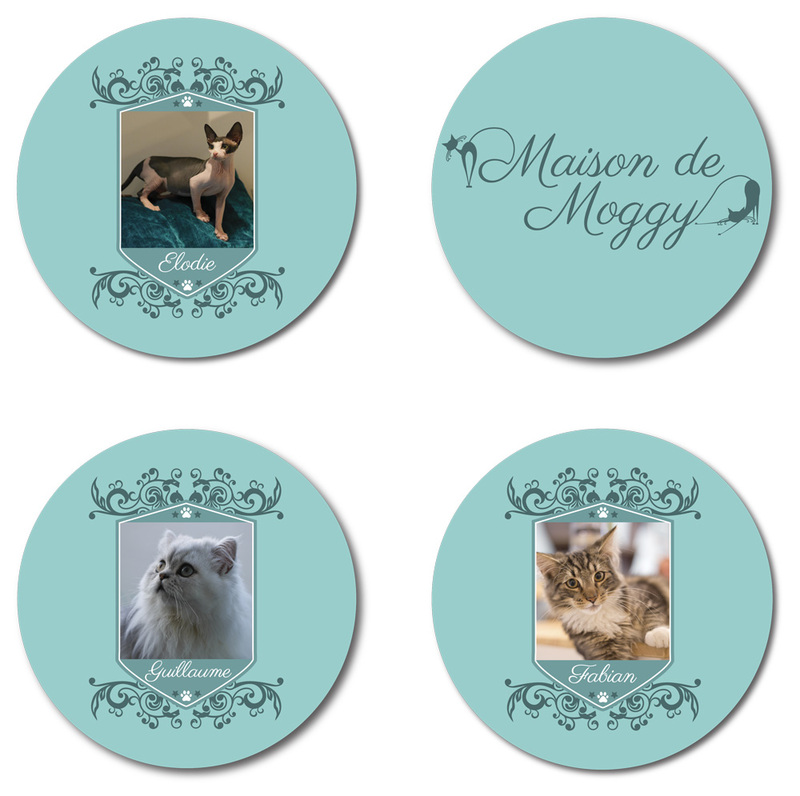 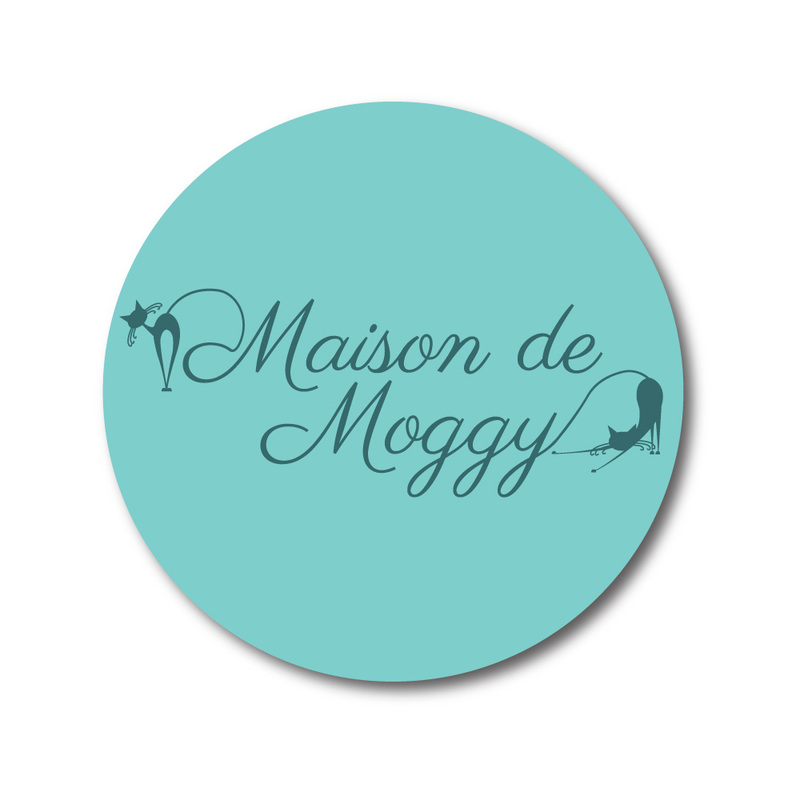 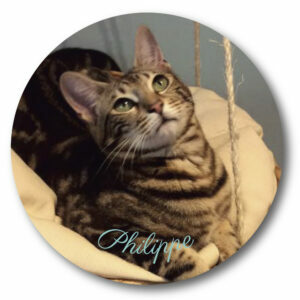 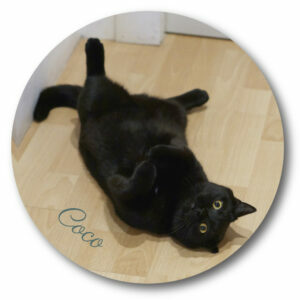 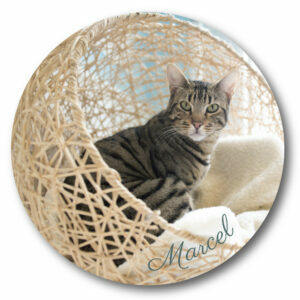 Set of 4 Maison de Moggy Cat Cafe Coasters. 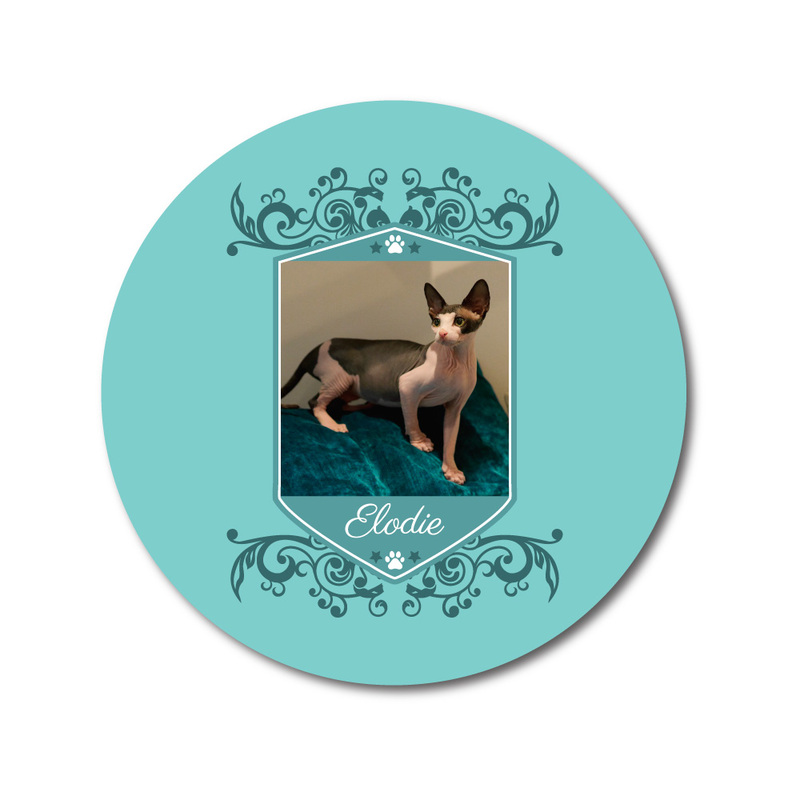 Hardboard backed coaster with high gloss front. Please leave a note to say which 4 cats you wish to be included.